When it comes to styling, retro is a difficult one to master. But no matter how many terrible examples we see thanks to the numerous tuners out there without any taste, we still desire the vintage feeling that comes with modern technology wrapped in a classically shaped body or interior. Retro got back into the mainstream with the new Mini, which turned out to be such a massive success that it didn't take long before Fiat copied the recipe with the 500, just to be followed by Volkswagen and the Beetle. And customers happily payed more for them. 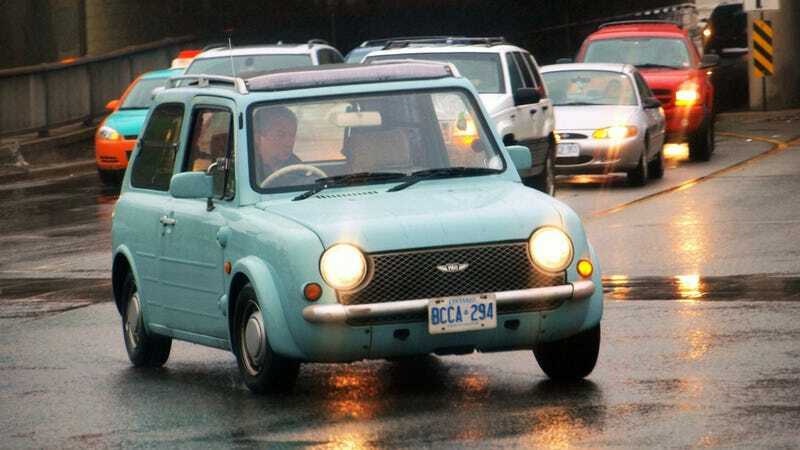 When it comes to compacts, nothing beats the Nissan Pao in my eyes, and the same could be said about the BMW Z8 in terms of sports cars, but how about yours?